Jonathan is the CEO at Intent HQ. Intent HQ helps companies (primarily CSPs) unearth the value hidden in abundant customer datasets, transforming them into data-driven customer experiences and significant improvements in business performance. 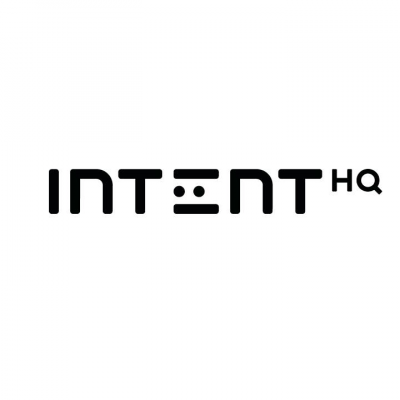 Intent HQ’s Customer AI, developed of the back of a £28m+ investment in cutting-edge artificial intelligence, helps build strategy ‘customer out’, rather than via guesswork and dramatically lowers operating costs through a deep understanding of customer behaviour. We use this to help marketeers step-change the lifetime value of every customer, rewarding each person’s loyalty in a way that actually matters to them. Check out the incredible speaker line-up to see who will be joining Jonathan.